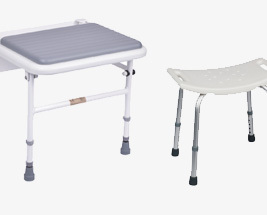 Here at Incontinence Choice, we have a wide range of showering aids that are designed to support and give users comfort whilst showering. 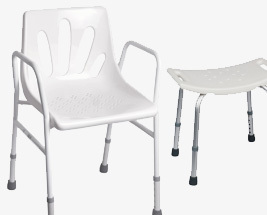 Our range consists of shower chairs and stools, which you can choose from a selection of height adjustable, padded, chairs with backs and chairs with arms, to meet all requirements. 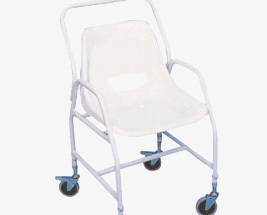 We also have a collection of wall mounted seats that can be fixed into a shower as well as shower wheelchairs that are durable and easy to clean.